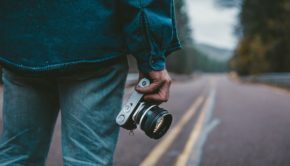 So, you’re traveling! Are you planning to keep your identity secure while you travel? Of course, you are! 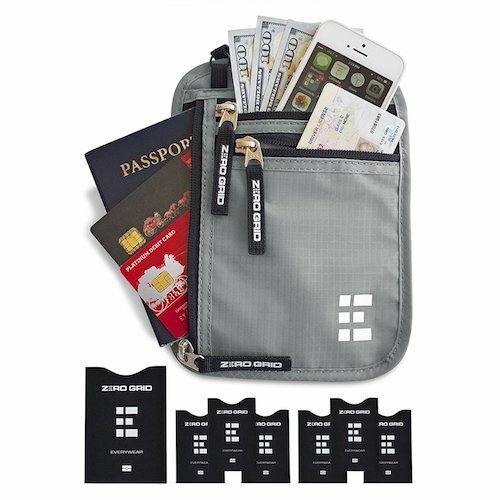 You need a simple and secure way to keep your passport, charge cards, cash, and keys safe while you travel. That being said, you aren’t going carry a safe strapped to your back. This is where a passport holder comes in handy. 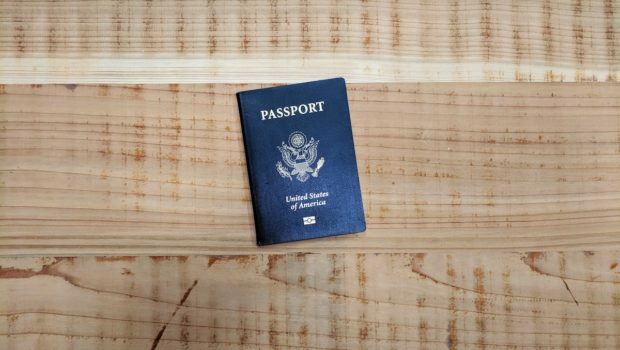 When it comes to choosing a passport holder, you’ll want to consider whether or not the option comes with RFID protection, straps, security, and durability. Make a purchase with these in mind, and you’ll be able to travel with confidence. Wireless identity theft is when thieves steal people’s personal identity information using radio frequency mechanics to “read” and capture the data. RFID blocking wallets protect you from this electronic “pickpocketing” by blocking RFID chip readers. They’re built to keep thieves from reading and duplicating your information while it’s still inside your wallet or passport. You want your personal items protected where they can’t be grabbed or taken from you. Make sure to examine how the passport holder is secured on your person. 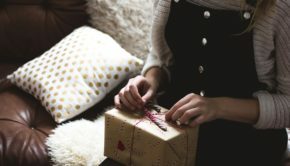 Items simply sitting in a pocket or purse are easily grabbed in a crowd or in a thief-incited distraction, so it’s important to have your items secured comfortably. As you review your travel plans and excitedly pack for your trip, make sure your passport holder can actually hold all those important possessions. It should be designed so you don’t feel (or look) like you’re carrying around a brick. 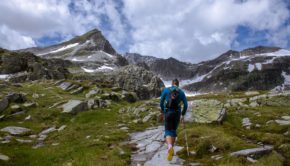 You’ll want something that can endure rubbing and jostling and maybe even an occasional rainstorm. Look for a passport holder that can last through your journey and beyond. 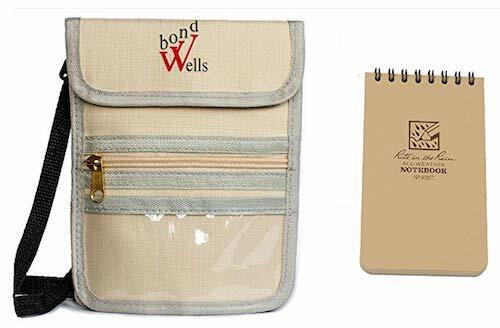 This passport holder is comfortable, breathable, lightweight, and water resistant, designed to offer you a safe and secure location to store valuables. It is RFID lined with radio frequency shielding material to block unwanted scans. It has flexible storage, with three cleverly-designed storage compartments to organize your items. It is also slim enough to go unnoticed underneath thin layers of clothing. The passport holder comes with adjustable straps to be worn around your neck and underneath your clothing. For a comfortable and versatile option, check out this passport holder constructed from ultra-lightweight, water-resistant Ripstop Nylon. It is breathable, moisture-wicking, and eliminates uncomfortable moisture and heat. This passport holder is worn either around the neck, beneath clothing, or securely fastened to a belt. 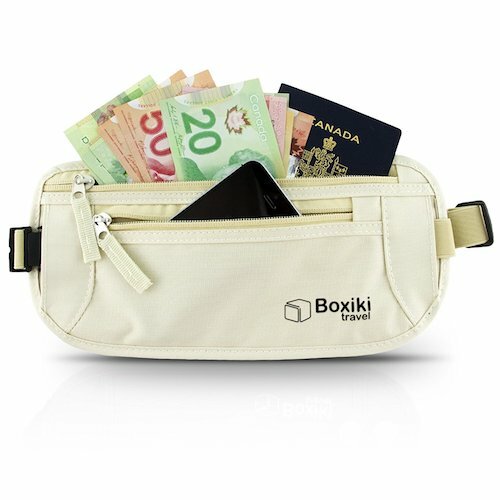 Three zippered compartments safely store cash, passports, boarding passes, and anything else you’ll need on the go. 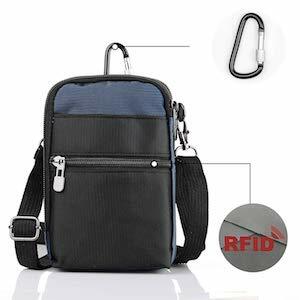 Built-in RFID blocking safeguards your identity information. For those with more stuff to carry or those that prefer a waist pack approach, this may be the passport holder for you. 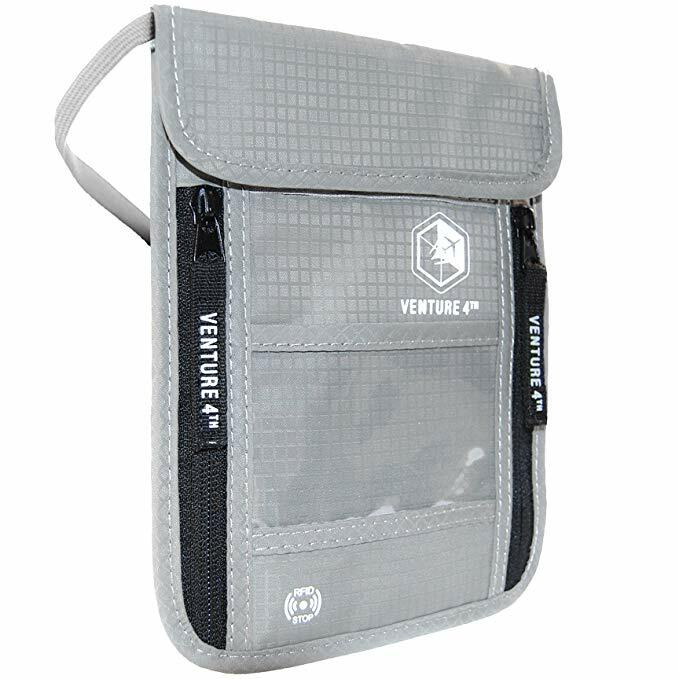 Though it’s lightweight, it has a large capacity with 4 pockets. It includes a designated space for a cell phone as well as other valuable items. This portable and easy to carry pouch is versatile. It can be used for business trips and commuting, as well as everyday personal travel. This pouch is made with water-resistant oxford fabric. The RFID blocking fabric lining in the front zipper pocket will protect your electronic items from identity theft. Another approach to securing your valuables is to wear them below your belt. This passport holder does just that. Engineered for convenience, this ultra-soft and comfortable option has a breathable mesh rear. Though it has plenty of storage features, it is still compact enough to be worn beneath clothing for the security you want. 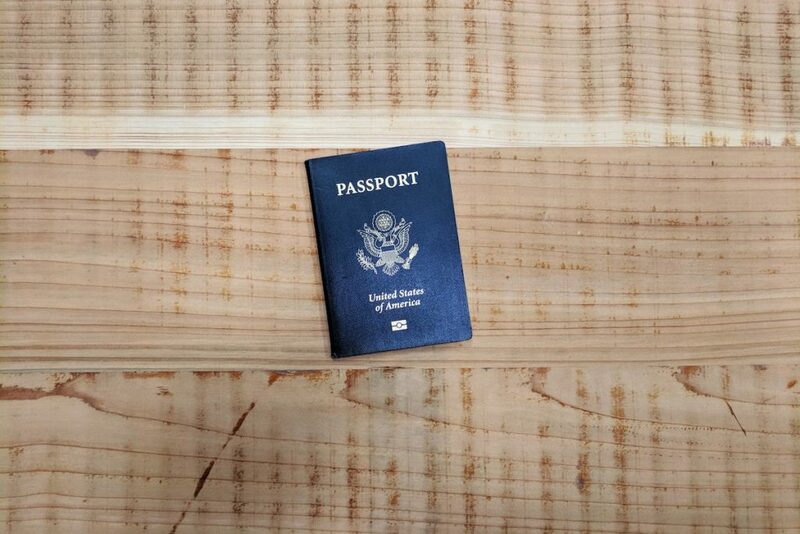 This passport holder is also made to be long-lasting. Made out of thick, durable rip-stop nylon, this option features a secure release belt design, eliminating accidental release. It also utilizes RFID blocking material. Here’s an interesting option to meet your travel needs. This passport holder comes with an all-weather notebook, designed with travelers in mind. 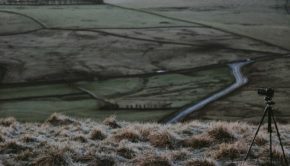 You can write in the rain if you need to, and the pouch comes with special RFID shielding material to protect your valuables. This neck pouch comes with an adjustable strap that lets you comfortably have it around your neck or shoulder for security as well as ease of access. It comes in many colors to enhance your travel style!